Woodall Addo Country House & Spa is situated in the Addo area, near Port Elizabeth, South Africa. A boutique hotel, this luxury five-star accommodation is exactly what you need if you are interested in safari activities that take place nearby Addo Elephant Park. The national park has the greatest population of elephants in South Africa. If you love wild animals, especially elephants, then you should experience what many have deemed as one of the best holiday experiences in Africa. 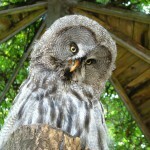 Woodall Country House & Spa offers exciting safari excursions to enjoy during your stay at the hotel. Embark on a tour with an experienced guide who has extensive knowledge of Addo Elephant Park. The park is the best place to get close to wild animals. Aside from seeing elephants, you’ll have the opportunity to see other mammals such as rhinos, jackals, zebras, as well as numerous bird species. Woodall Country House & Spa offers luxury accommodation in stylish rooms and suites that are private, spacious, and convenient. 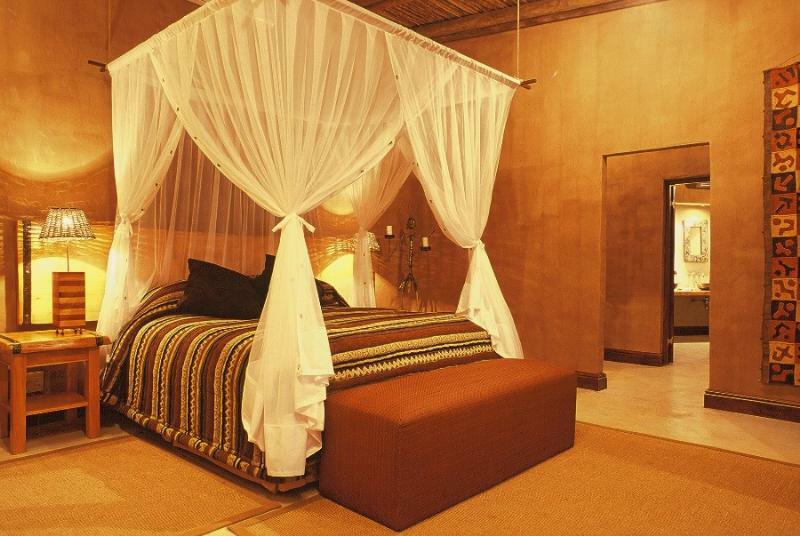 All rooms are stylishly furnished while pertaining to a wildlife theme. Some rooms have private verandas that overlook the beautiful scenery of the Addo Elephant Park. After a day under the African sun, cool off with your room’s spacious outdoor shower. The rooms at Woodall Country House & Spa will surely impress you. The hotel has many services to offer guests. One that you should not miss out on is the revitalising Citrus Spa. Book a session at the Citrus Spa to unwind and enjoy the citrus aromas as you slip into complete relaxation during a massage. The spa offers various massages to suit your every need. Also, on offer is a range of beauty treatments that will leave you feeling rejuvenated long after you’ve had your massage. After a luxurious and pampering spa treatment, great adventure awaits! Slip away on a culinary journey where you can expect delicious flavours and textures unique to the Eastern Cape. 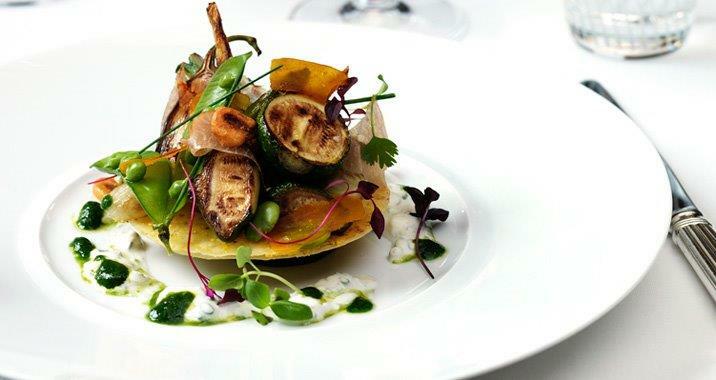 The Woodall restaurant proudly prepares and cooks delicious meals from locally sourced ingredients, particularly herbs and vegetables grown lovingly from their own nursery. Complement your dining experience with a selection from their South African wine collection, which has won the Diners Club Wine List Award over the past ten years. 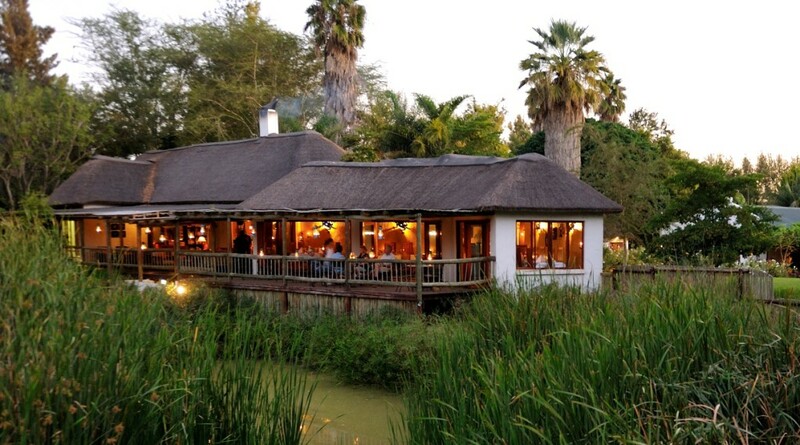 Visit the restaurant for a gourmet experience on the deck that overlooks a beautiful lake where birds and ducks further add to the wildlife experience. There’s no doubt that Woodall Country House & Spa is truly five-star. 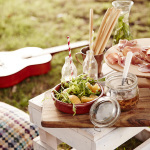 So if you’re looking to unwind and absorb all that nature has to offer, then book a room at the hotel and enjoy the pleasures of the gorgeous rooms along with the delectable foods you’ll find at the fantastic restaurant. 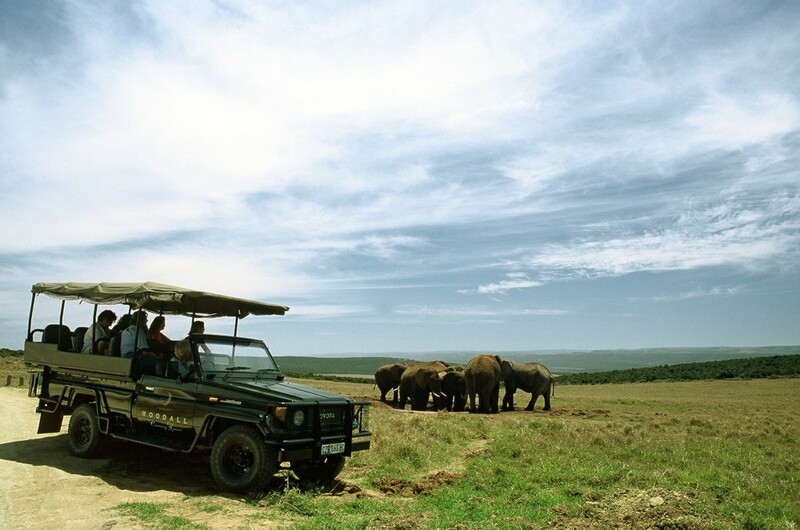 Also, be sure to embark on the many safari drives at Addo Elephant Park.